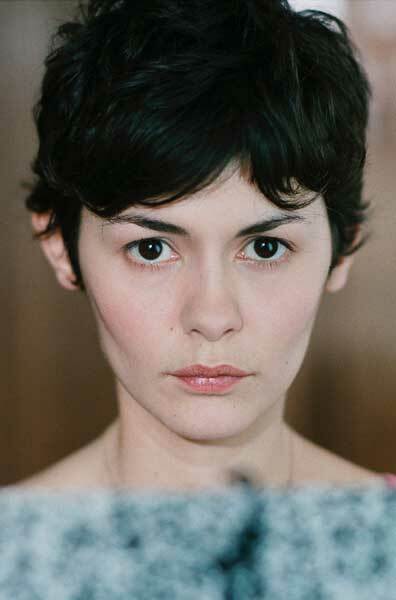 Audrey Tautou shot to international fame with her charming role in the hit French comedy Amelie. Her other film credits include Venus Beauty Institute and Happenstance. 2003's Dirty Pretty Things is her first English-language film.